"Nicholas Cage has never acted like you will see him acting in Joe…" That's what filmmaker David Gordon Green told me in my interview (forthcoming) when we were talking about reinventing actors. I'm a big fan of DGG and this year he returns to indie filmmaking in a big way, not only with Prince Avalanche (which I recommend seeing) but also with another film called Joe, premiering at TIFF next month. 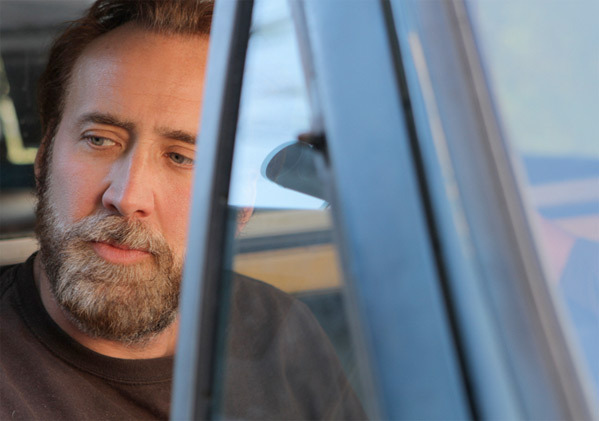 Nicolas Cage plays a hard-living ex-con who becomes friend and protector for a hard-luck kid, played by Tye Sheridan (seen in Mud & Tree of Life). We featured a first look photo back in February, but more photos are out now. In the dirty unruly world of small-town Texas, ex-convict Joe Ransom (Cage) has tried to put his dark past behind him and to live a simple life. He works for a lumber company by day, drinks by night. 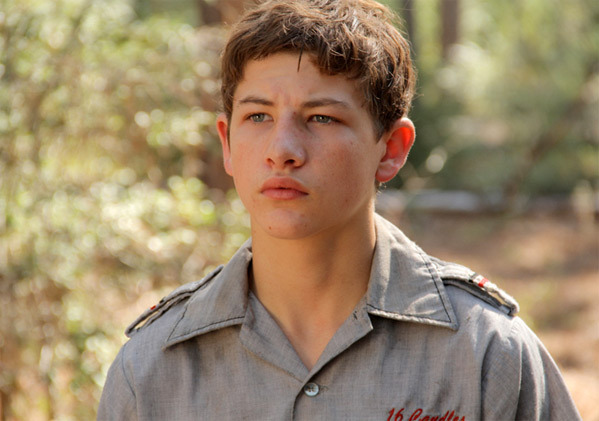 But when 15-year-old Gary (Sheridan) - a kid trying to support his family - comes to town, desperate for work, Joe has found a way to atone for his sins - to finally be someone’s hero. As Joe tries to protect Gary, the pair will take the twisting road to redemption in the hope for a better life in this tough, hard-hitting but incredibly moving story. 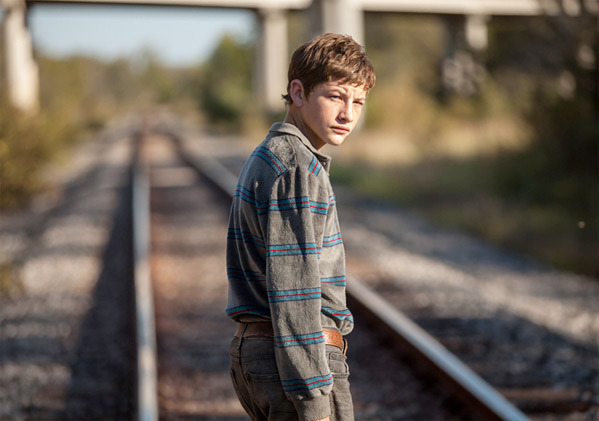 David Gordon Green's Joe, his second film from 2013 in addition to Prince Avalanche, will first debut at the Toronto International Film Festival in September. Lookout for early reviews around then.